This nature-inspired tale is about a naughty bumblebee who shirks her duties as a member of the hive. Instead of collecting pollen, like the other bees, Beatrice wiles the day away, playing a hurtful game! 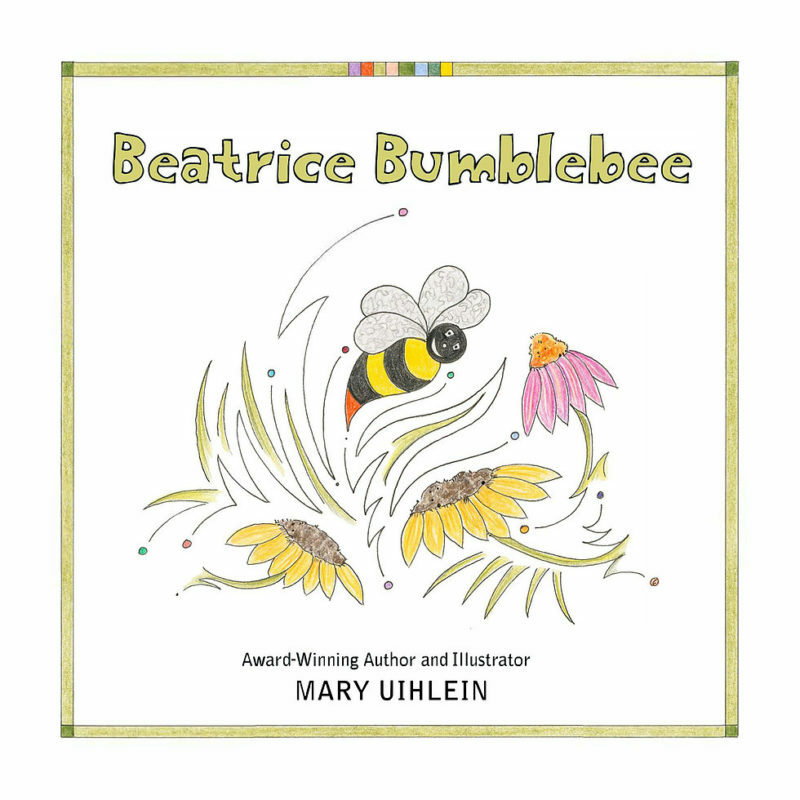 Beatrice Bumblebee is a humorous story written in lyrical style. It teaches children about the importance of bees in our world. It also encourages “playing by the rules” and doing your fair share where chores are involved.